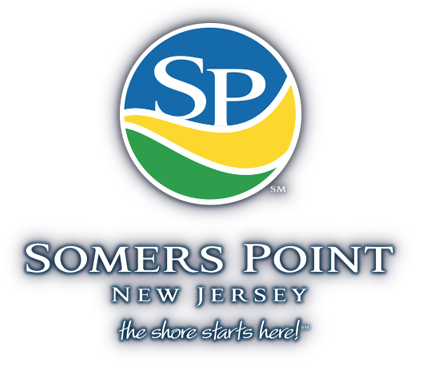 Welcome to the City of Somers Point, New Jersey Web site. 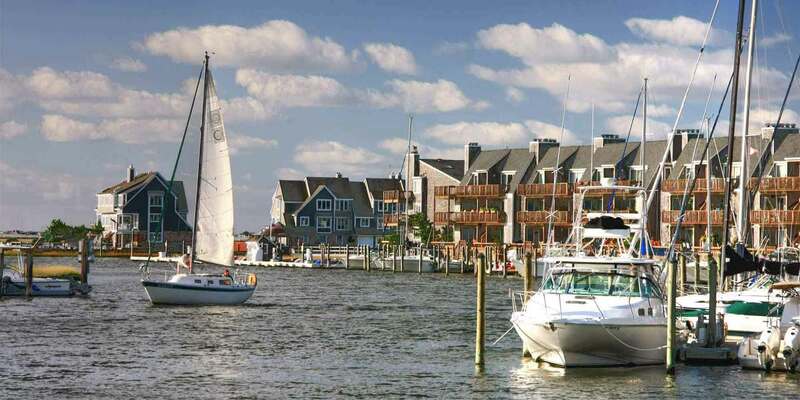 Somers Point is located approximately ten miles south-west of Atlantic City on Greate Egg Harbor Bay, where we have the charm of a quaint Bay Village reminiscent of the days of great fishing and shipbuilding which were the mainstay of old South Jersey. 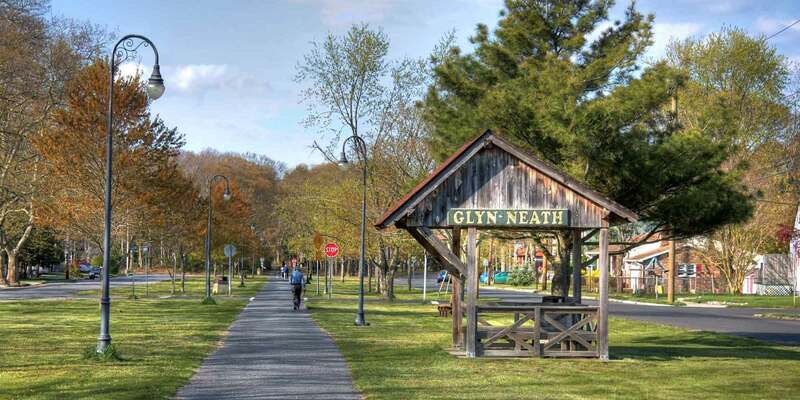 With our many fine restaurants and marinas and a fabulous view of the bay from Kennedy Park (once known as "High Banks Park") this little town is one of the great attractions to the Jersey Shore. 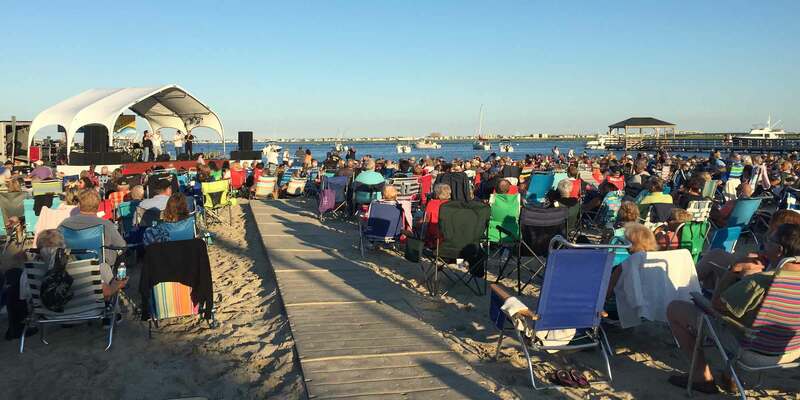 I invite everyone to explore this site in order to learn more about us, and then take the time to visit and enjoy what Somers point has to offer. 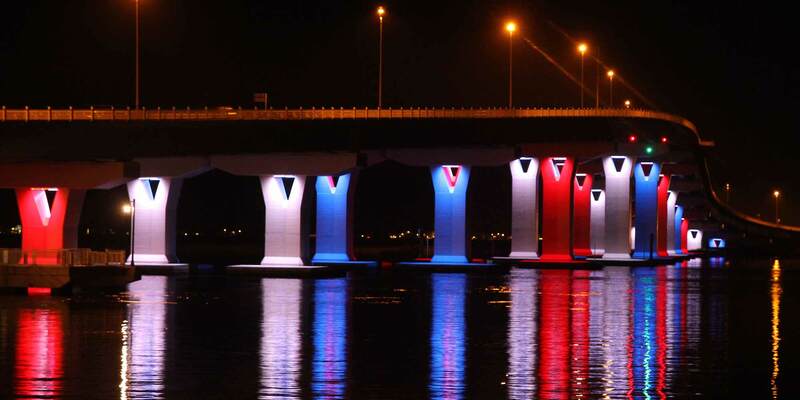 Visit our page for FEMA and other Emergency Preparedness information.